First up is TOMS, and their One For One initiative. 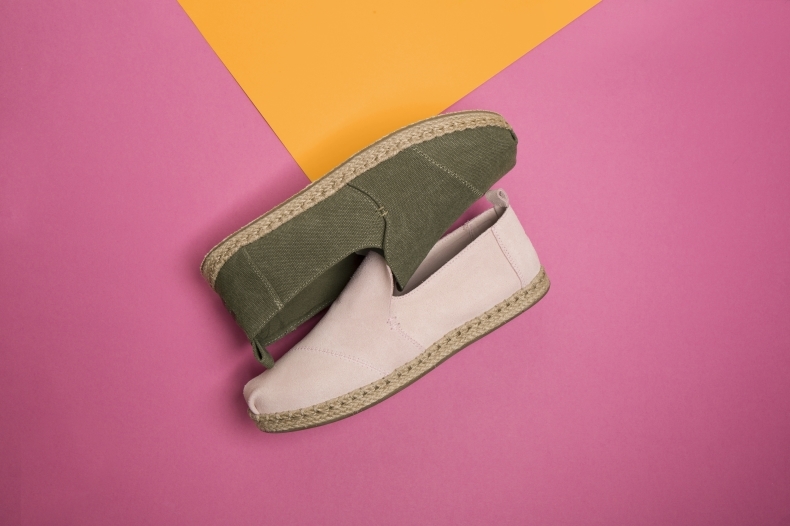 This valuable project see’s the brand matching any purchase of a TOMS shoe with a new made-to-order shoe for a child who needs it. With a range of styles for various climates and environments, children are prepared and protected from infection thanks to durable and suitable footwear. This Earth Day you can help a person in need by purchasing a pair of TOMS. 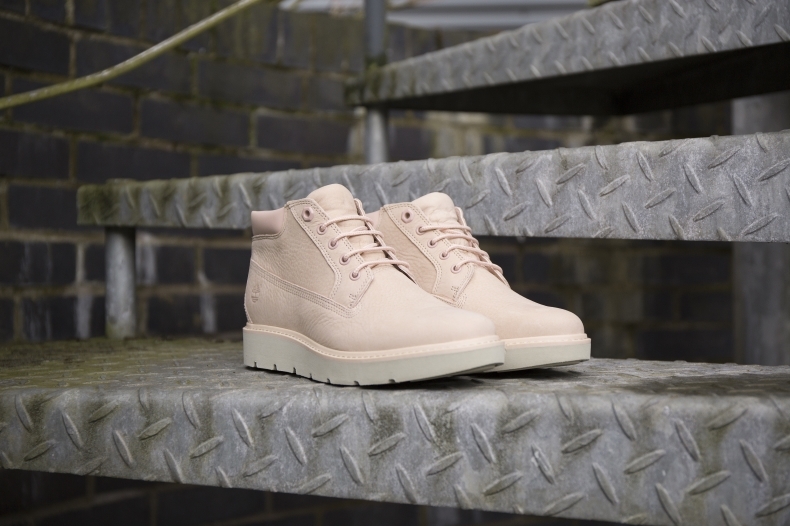 Timberland strive to be ‘Earthkeepers’ in everything they do, through responsible production of their shoes; including using plastic bottles to make footwear, protecting the outdoors; through initiatives like planting trees, and serving their communities; by dedicating staff hours to support their neighbourhoods. Avid supporters of Earth Day themselves, this year will mark their 18th consecutive celebration of giving power to the people to transform the world through supporting local farms, coastal cleaning and much more. Brazillian brand and friend to the earth, Havaianas are helping to protect our diminishing environment on land and sea. The brand have designed two collections for two different conservation charities; Havaianas IPE and Havaianas Conservation International. 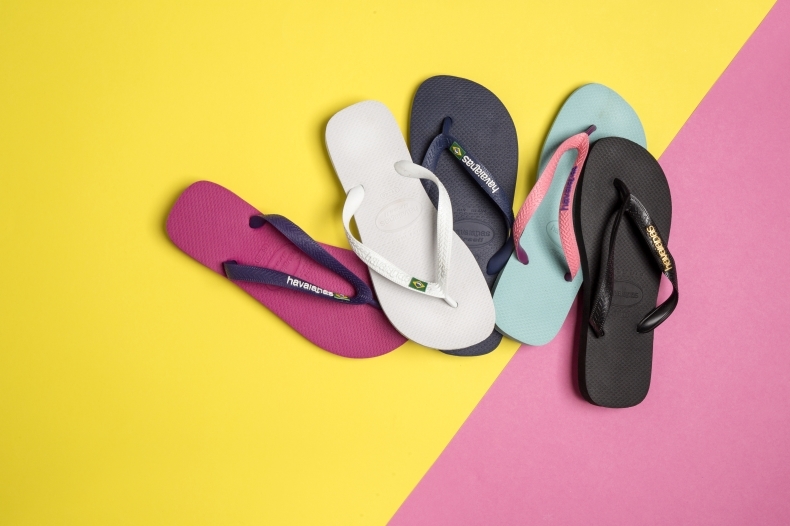 Through donating 7% of their revenue from sales of these collections to the respective movements, Havaianas help fund projects to preserve the Atlantic Rainforest, Brazilian ocean and much more. You can be a part of it and grab these holiday perfect flip-flops knowing they are also earth friendly. Go vegan this Earth Day and respect your animal and human friends equally. More and more brands are choosing not to use a single hair nor hide in their footwear production in an effort to protect our environment. With pastures being cleared for raising animals and chemical treatment of hides emitting toxic chemicals to the air brands like Native, Coconuts, Mi Pac and some of our very own Schuh products are taking a stance and becoming ‘beast free’. So, this Earth Day, you can grab yourself some guilt free shoes, safe in the knowledge that your purchase is helping to save the planet.